Pokemon Go items include poke balls, incense, potions, razz berries, incubators, and more. These items can be collected for free at any PokeStop. You can also use in-app purchased to collect Pokemon Go items. 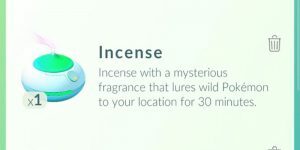 Each item will help you catch, hatch, evolve, and battle your Pokemon. Keep reading to learn more about how to use these items to help you become a master trainer. Levelling up In Pokemon Go grants you a ton of rewards. From potions to Pokeballs, we’ll tell you every reward you get from each level in Pokemon Go. What are PokeStops in Pokemon Go? Pokestops grant you pokeballs, eggs, and more. 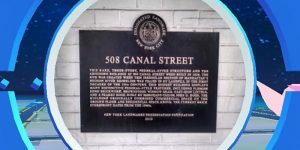 Here you’ll find everything you need to know about Pokestops and their real-life locations. As you get more Pokemon in Pokemon Go, you’ll receive a variety of medals and achievements. 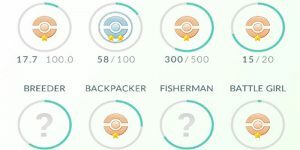 Find a list of potential Pokemon Go medals and achievements. 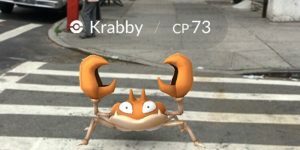 Pokemon Go features a ton of useful items on your quest to catch them all. 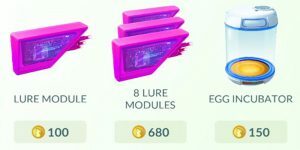 Here you’ll find a list of all their items and their cost in the Pokemon Go shop.